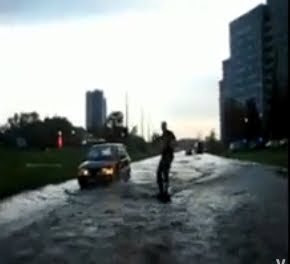 Russian Video: Russian Crazy and Russian Driving…. All you can do is wonder are they really that bad of drivers? This entry was posted in Russian Crazy, St.Peterbug, Tragedy in Russia on December 2, 2011 by admin. 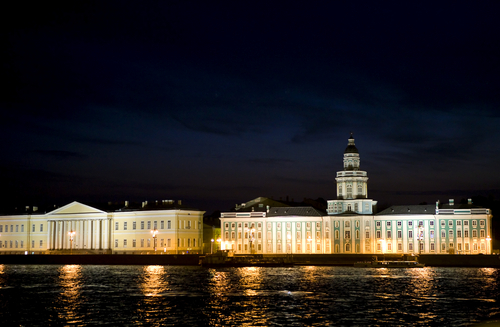 January 27th, the day the siege of Leningrad was lifted, is now a Day of military glory in Russia. 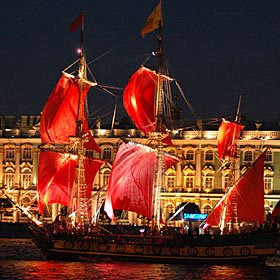 This entry was posted in Documentary, Musical Video, St.Peterbug, WWII on January 27, 2011 by admin. 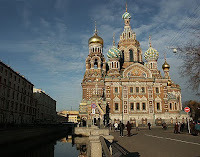 Russian Video: A walk in St.Petersburg. 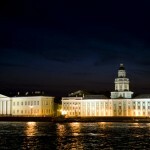 Today we are watching one more very beautiful video about Saint Petersburg, Russia. This video is named “A walk on the last night of October”. Is it about Halloween in Russia? Not really, just a very good video. This entry was posted in Musical Video, St.Peterbug on November 13, 2010 by admin.